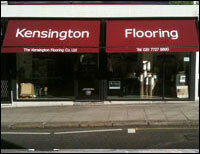 The Flooring Group has been established as a family business since 1973. Consequently, the Commercial Division have decades of experience to service customers in Greater London and the South of England. 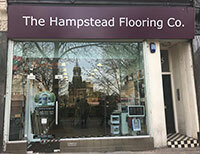 The Flooring Group can provide all types of flooring and installation services to our commercial customers and is headquartered in central London. 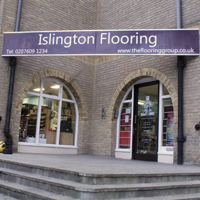 The Flooring Group has become one of the UK`s leading contractors for both commercial and residential flooring owing to the constant improvement and desire for development. 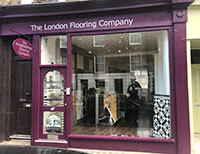 The Flooring Group provides the highest-class services to clients throughout Greater London & the South of England. We strive to provide excellent installation and aftercare services, subfloor preparation and hygienic wall cladding. Our high-quality flooring solutions feature the latest colours, designs and styles in looks you love at rates you can afford. 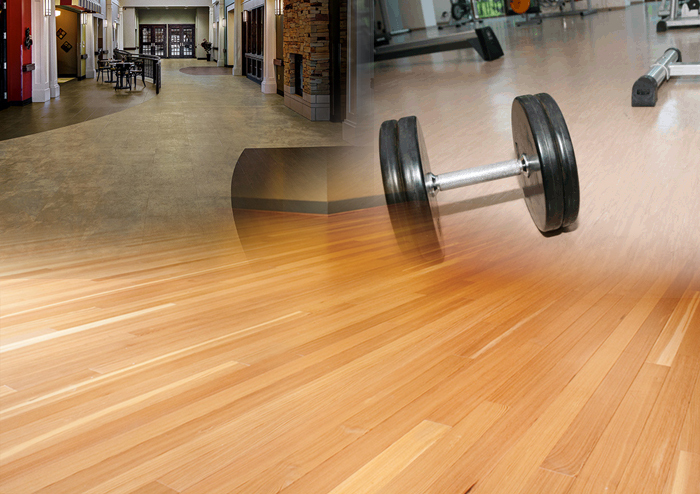 By choosing The Flooring Group you will get excellent customer services from our professional sales, design and floor installation teams as well as impressive selection of residential and commercial flooring solutions – we have mastered the skill to provide homeowners and business owners with beautiful environments using high-quality and responsibly-sourced materials. 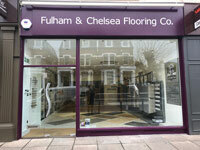 Our professional design team will help you to create a custom floor installation in accordance with your needs.